Wake Radiology in October 1016 as part of their cancer survivor stories. 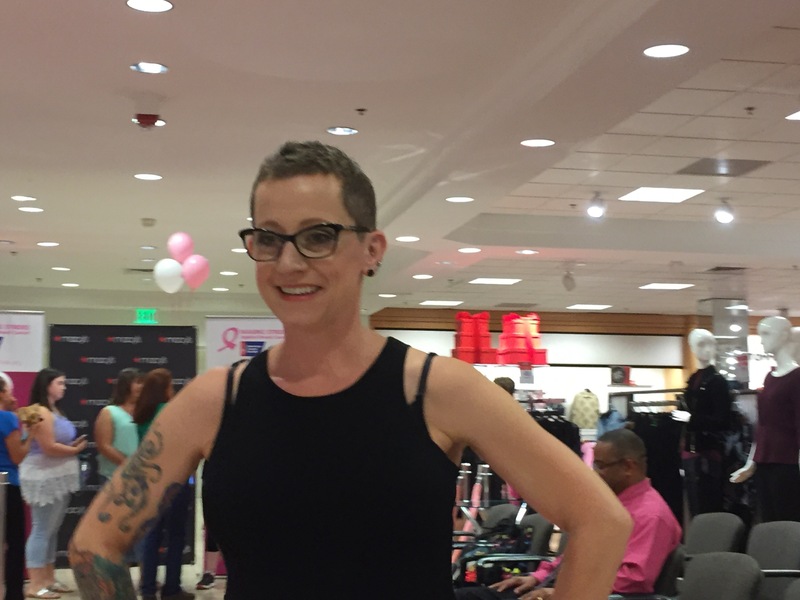 I was chosen by Making Strides Against Breast Cancer, Raleigh and Macy’s to model October 8, 2016 in their Pinktastic Runway Show! The event has been postponed until spring 2017.